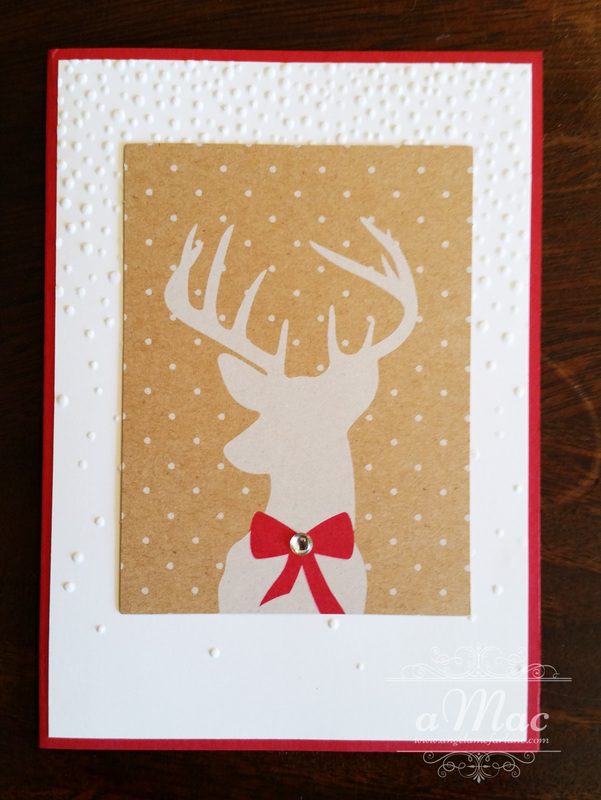 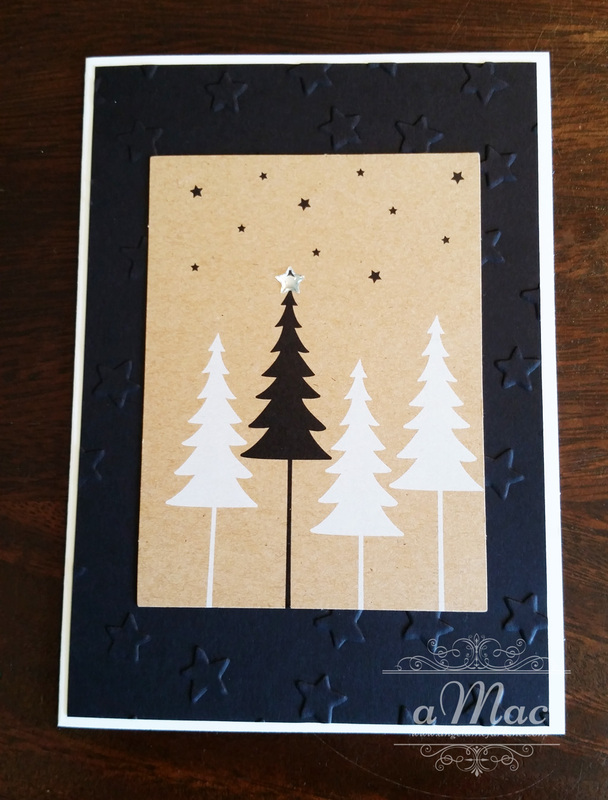 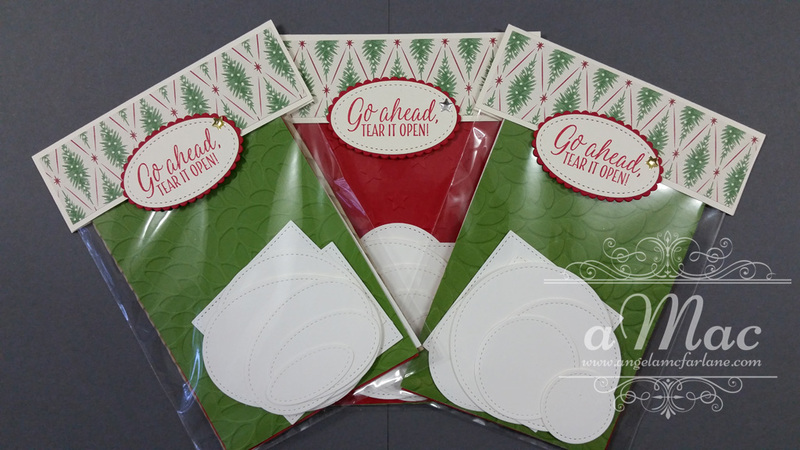 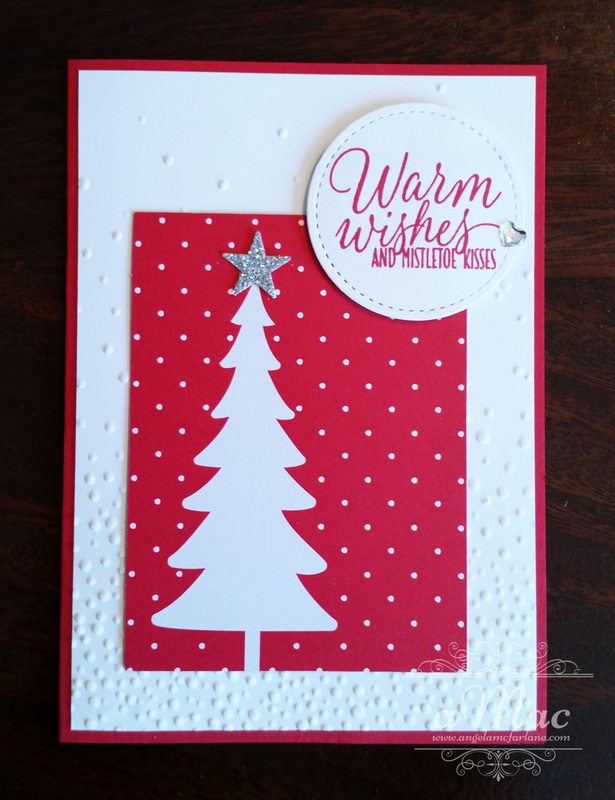 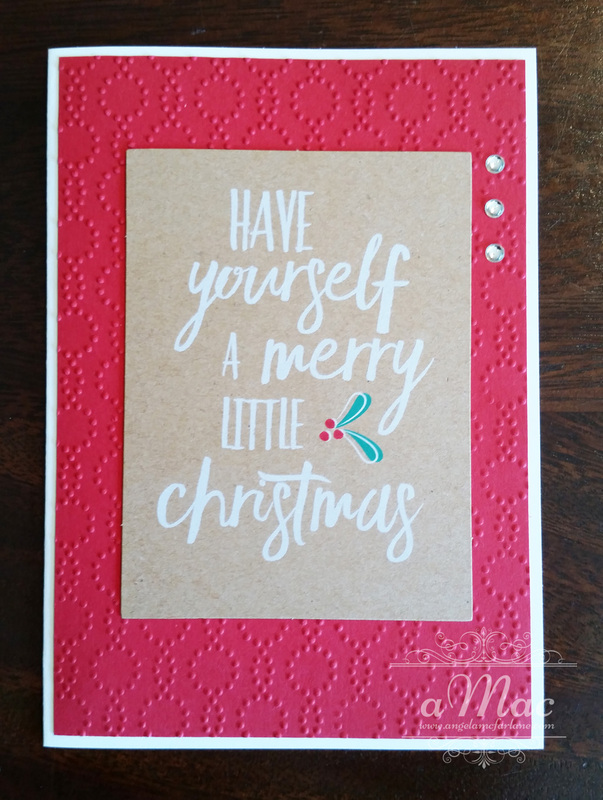 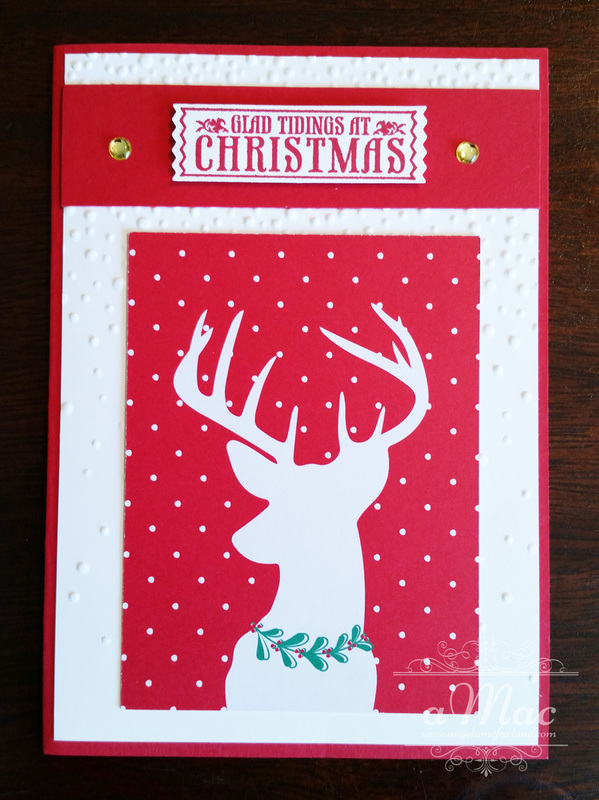 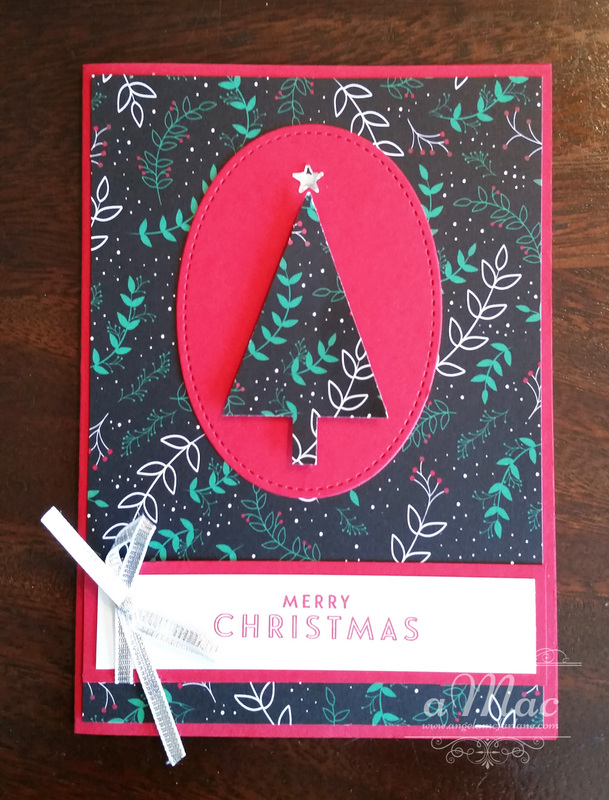 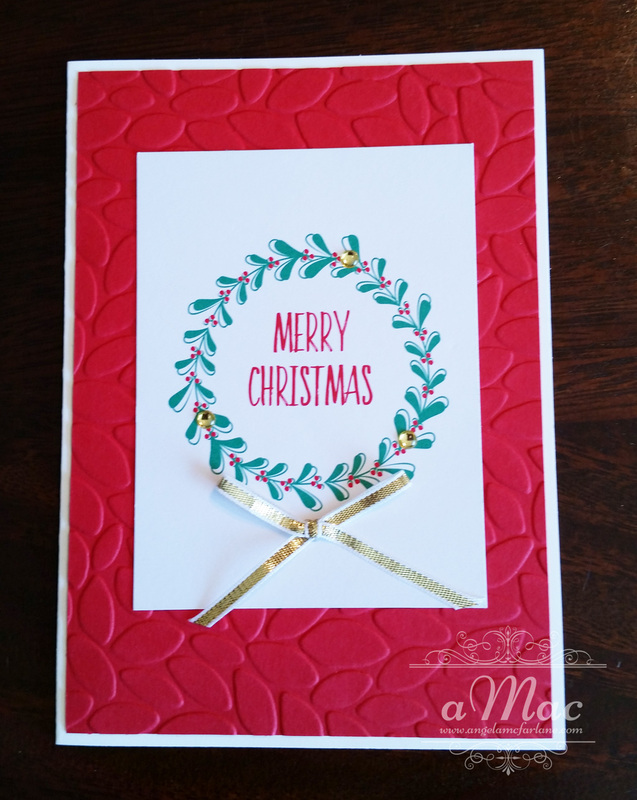 We made more Christmas cards at this class using the Hello December 2016 Project Life Card Collection. 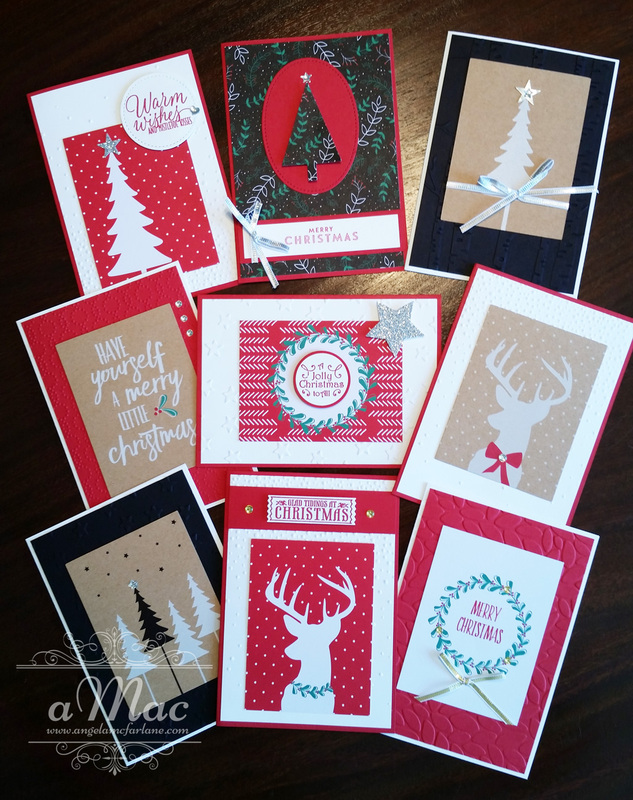 We made nine cards all up and the ladies had the rest of the kit to take home to create even more Christmas cards. 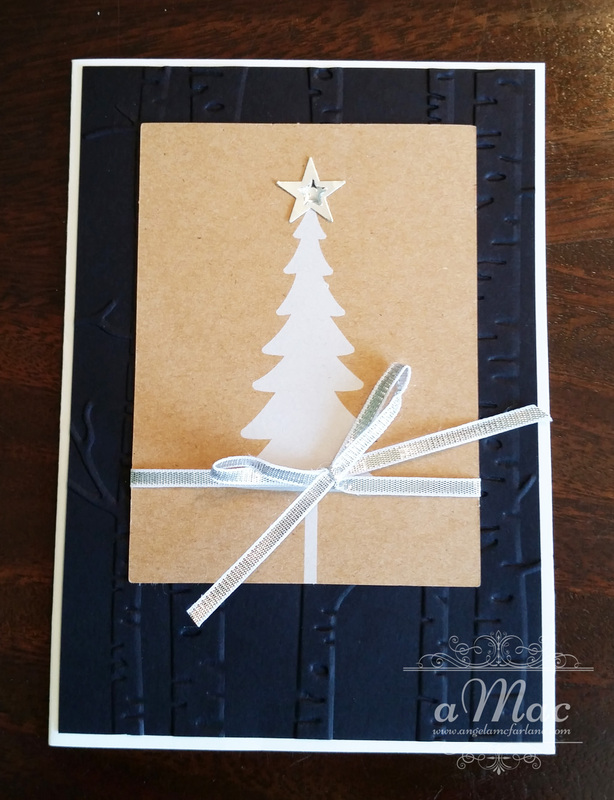 Thanks to everyone who comes to my classes, we have a fun time together. 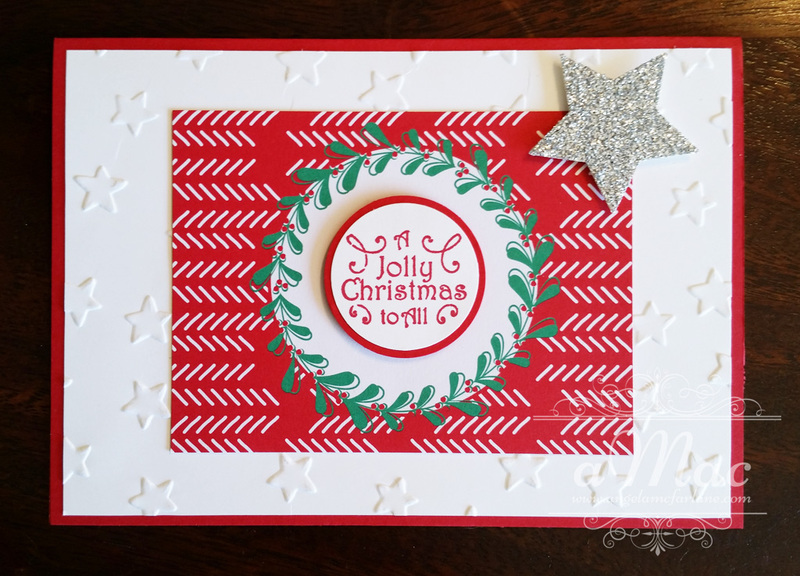 For more information about upcoming classes please click here.